The FIFA World Cup has finally ended and France has been declared as the CHAMPION. They defeated Croatia 4-2 in the finals today at Moscow and clinched the title. Everyone was wondering as to how much would the winning team take home. 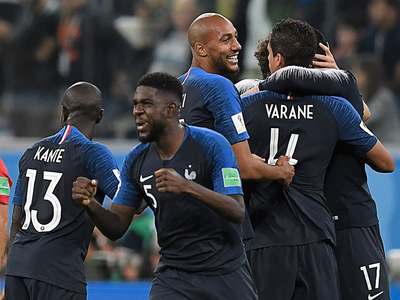 The prize money has been revealed and France took home a whopping $38 million i.e. 260 crores home. Croatia on the other side took prize money of $28 million i.e. 191 crores. FIFA had offered a total prize money of $400 million to be split in all the teams. 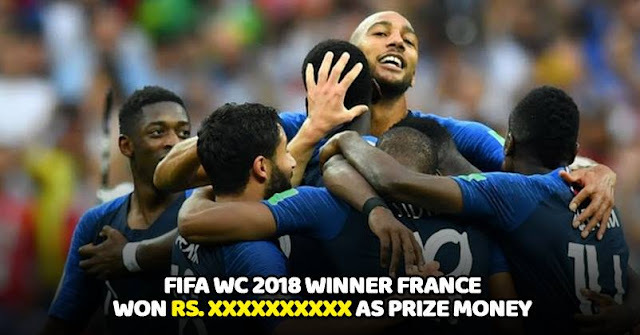 As per reports, the prize money would be given to the FIFA federation of every country. It is this federation which determines how much prize amount individual player gets and how the prize money needs to be distributed. As compared to last tournament, there has been a 40 percent increase in the total prize money. 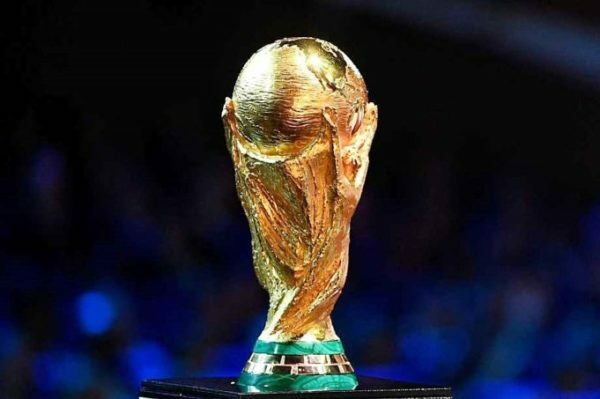 The cost of the World Cup Trophy is estimated to be somewhere around 136 crores; although the winners don’t keep it, it definitely brings a lot of fame to the winning country. We congratulate France for making it big this time. Keep rocking!